Following the increase of food truck businesses and dining, Kuala Lumpur City Hall (DBKL) is planning to create the first Food Truck Alley in the city! 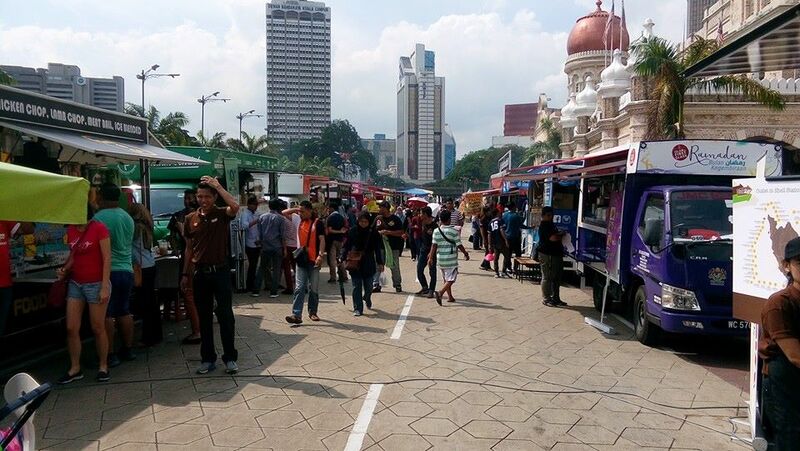 During the Largest FoodTruck Parade in Malaysia at Dataran Merdeka recently, Federal Territories Minister Datuk Seri Tengku Adnan Tengku Mansor said that the project will take place near Jalan Sultan Ismail and would complement the ongoing River of Life project. 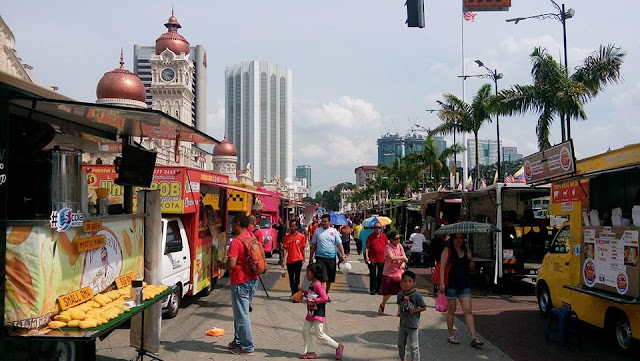 “Once the River of Life (RoL) project is completed, we will be able to setup a special area for food trucks behind Jalan Sultan Ismail near the Klang River,” he said as quoted by New Straits Times. “The Food Truck Alley will have proper waste disposal system with water and electricity provided for the operators. The concept is quite common in Europe and the United States,” he continued. The River of Life project will be carried out in three phases – cleaning, beautification and development, which will take place along along the 10.7km stretch of the Klang and Gombak rivers.